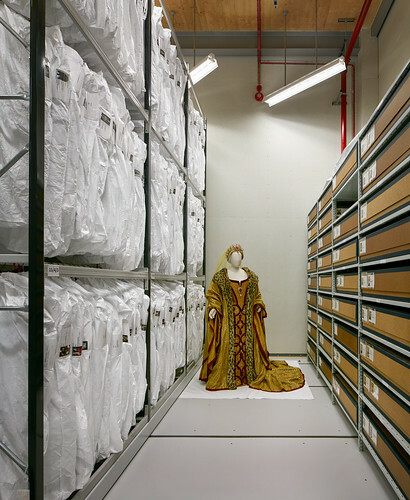 The Bob and Tamar Manoukian Costume Centre in Purfleet is home to ROH costume makers, degree students, and over 20,000 costumes. The Bob and Tamar Manoukian Costume Centre at High House Production Park in Purfleet was officially opened today by Rt Hon Greg Clark MP, Secretary of State for Communities and Local Government. 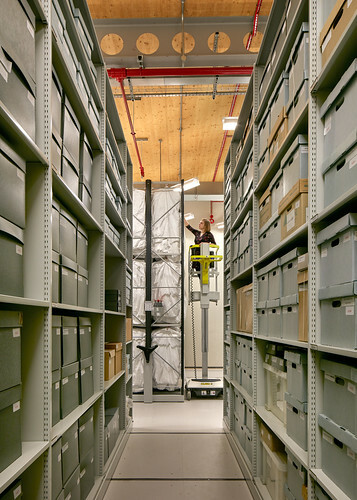 The Costume Centre is home to more than 20,000 costumes from the current ROH repertory, as well as historic costumes, musical instruments and furniture from the archive collection. A new BA (Hons.) 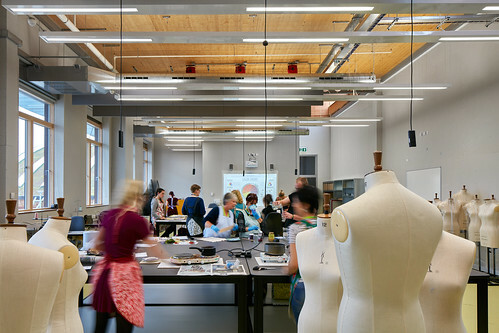 Costume Construction degree course, in partnership with the ROH, South Essex College and the University of the Arts London, is also taking place in the Costume Centre's bespoke workrooms. The first students started in September and are being trained in high quality costume making skills. ‘This is a landmark moment for us as we see our wonderful new building officially opened and fully operational. 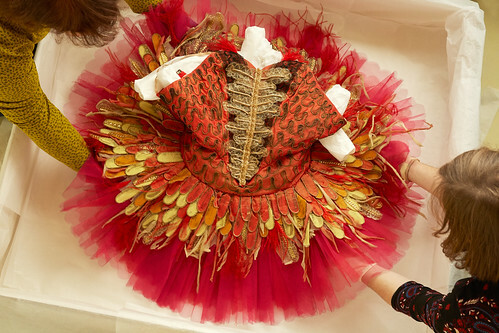 With costumes being made for the Royal Opera House stages, historic costumes and artefacts carefully stored and preserved, and the next generation of costume makers learning their craft alongside professionals,’ says Royal Opera House Chief Executive, Alex Beard. The Costume Centre is the latest addition to the growing cultural hub at High House Production Park, which already includes the Bob and Tamar Manoukian Production Workshop, the Backstage Centre run by Creative & Cultural Skills, and the Acme Studios for artists. The first government-backed National College for the Creative and Cultural Industries is also set to open on the site next year. Visitors to High House Production Park can explore the new Costume Centre by taking a tour of the site or booking an Inspiration Day. 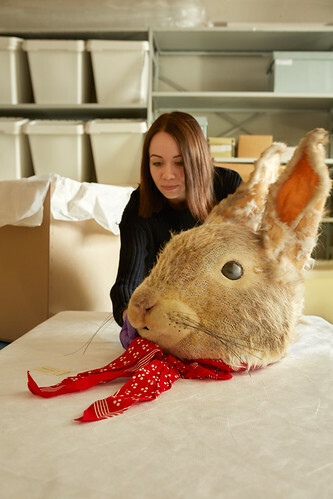 The building of the Royal Opera House Bob and Tamar Manoukian Costume Centre was made possible with the support of the European Regional Development Fund, Bob and Tamar Manoukian, Thurrock Borough Council, the Foyle Foundation, the Royal Opera House and South Essex College. Hello, I would like to know, if there is accomodation near Purfleet for the students. Many thanks for your question, it's great to hear you're interested in taking students to Purfleet.